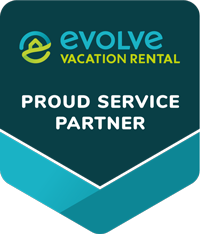 We provide Residential, Vacation, Commercial Cleaning, Property Management and Errand Services. We're a family owned and operated business always have been, always will be. We've made cleaning of every variety from residences to industrial sites our life's work. We want to try to make life as enjoyable as we can for you. We have many services that help you. Let us do everything you do not have time to do, unable to do, or just do not want to do. We are licensed, insured, and do all level 2 background checks on all employees. If you're not happy... We aren't doing our job! We all look forward to working with you! 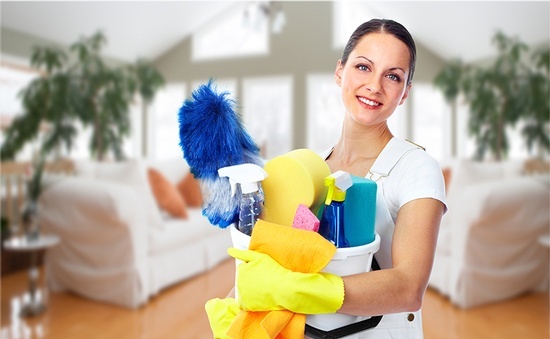 We provide Residential, Commercial Cleaning and Errand Services. 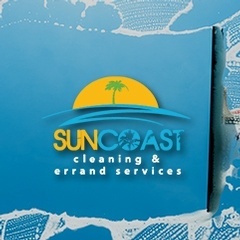 At Suncoast Errand Services cleaning is our business.